A total of 21 civil society groups from inside and outside Burma are concerned that the European Union has eased its position on the plight of the country’s Rohingya people. 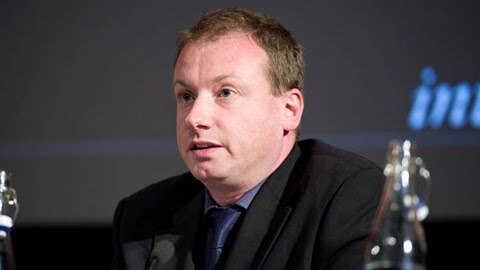 Mark Farmaner, director of Burma Campaign UK urged the EU, in a media statement released today by the civil society organisations, to maintain a more forceful position against the Burma government. The statement from the civil society organisations explained the Burma government and its Army had continued its campaign against the Rohingya. The civil society media statement pointed out that the Burma government’s position on a number of issues critical to the safe repatriation of refugees were a concern. Tun Khin, President of Burmese Rohingya Organisation UK said. Khin Ohmar, Chair of the Advisory Board of Progressive Voice said.